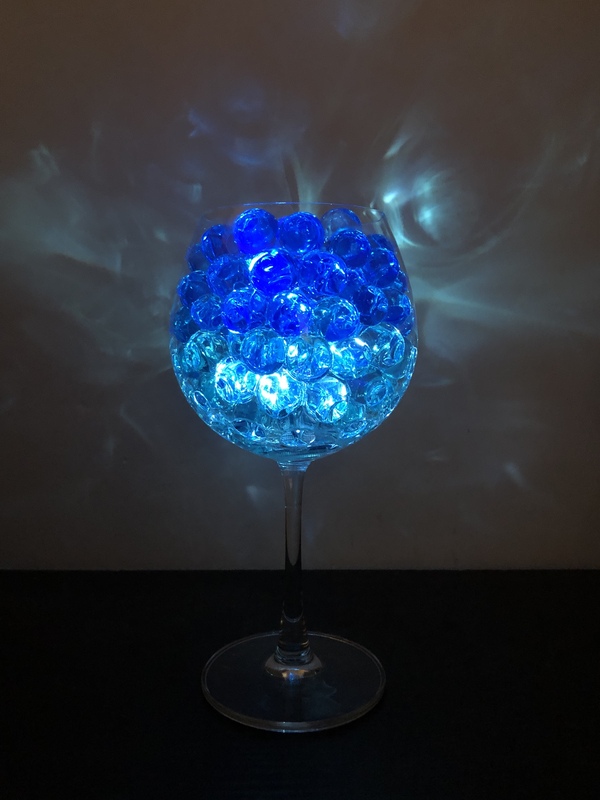 Make your water beads display shine by pairing it with our waterproof LED tea lights. 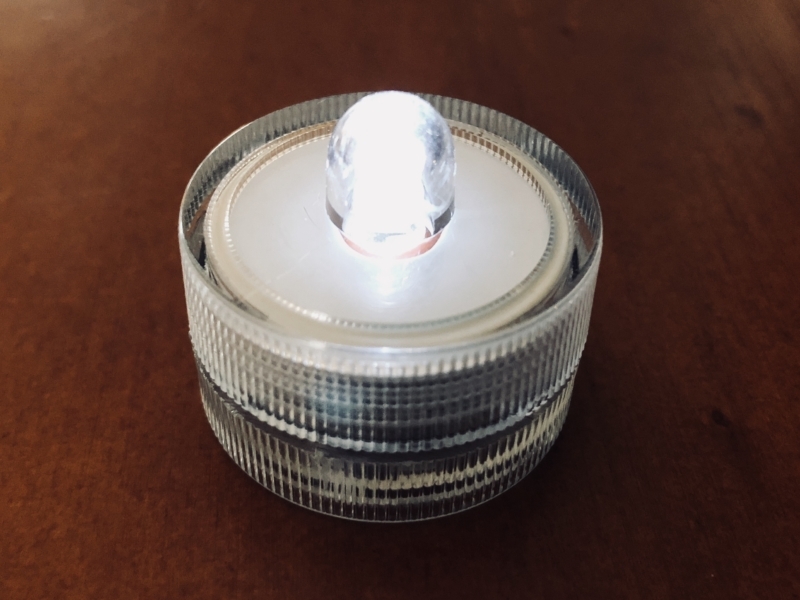 Use our waterproof, submersible LED lights as part of your event decor. 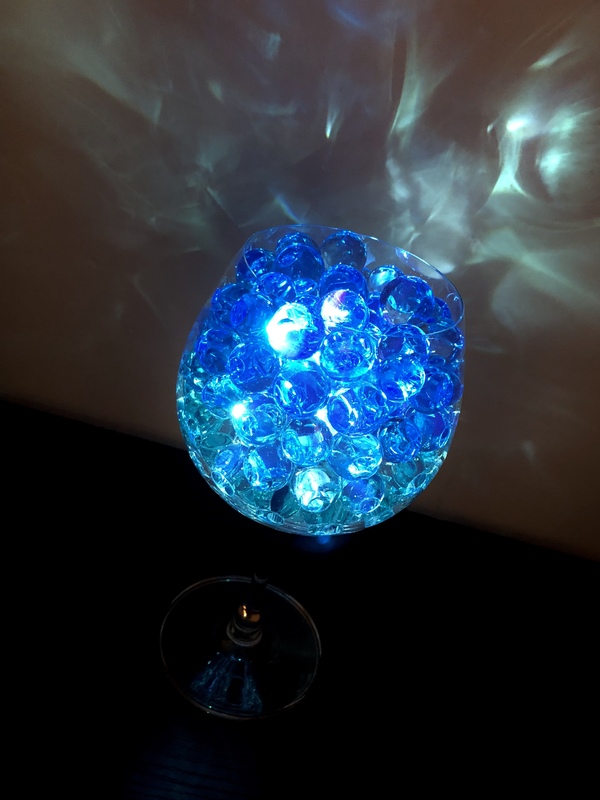 Combined with water beads in a glass vase or centrepiece, they make a mesmerising display!